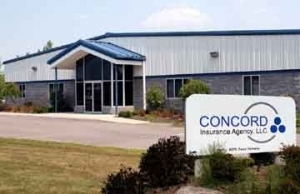 Concord Insurance Agency is a local, independent insurance agency servicing clients in New York State. What does it mean to be an independent agent? Unlike captive agents like Geico, State Farm and Allstate we do not work for an insurance company nor do we represent only one insurance company. We work for you, the customer and we represent many different insurance companies to be sure you have the best insurance policy. As our customer you and your needs come first! Our representation of multiple insurance companies allows us to compare your exisiting insurance policy with the insurance companies we represent to guarantee you are receiving the best price with the best coverage available. We will do the shopping for you to be sure you are receiving maximum discounts, not duplicating coverages and provide you with an insurance policy tailor-made for you! We can place the insurance for your cars, your home, your boat, your collectibles, your business and much more. It’s our nature to want to help our customers. If you are having trouble with a claim, an audit, a bill or other concerns with your insurance program we will step in and resolve it for you! Come to us for help with your all your insurance needs. 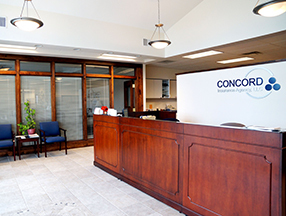 We can review your entire insurance program to help you maintain costs by placing all of your insurance needs with Concord Insurance.